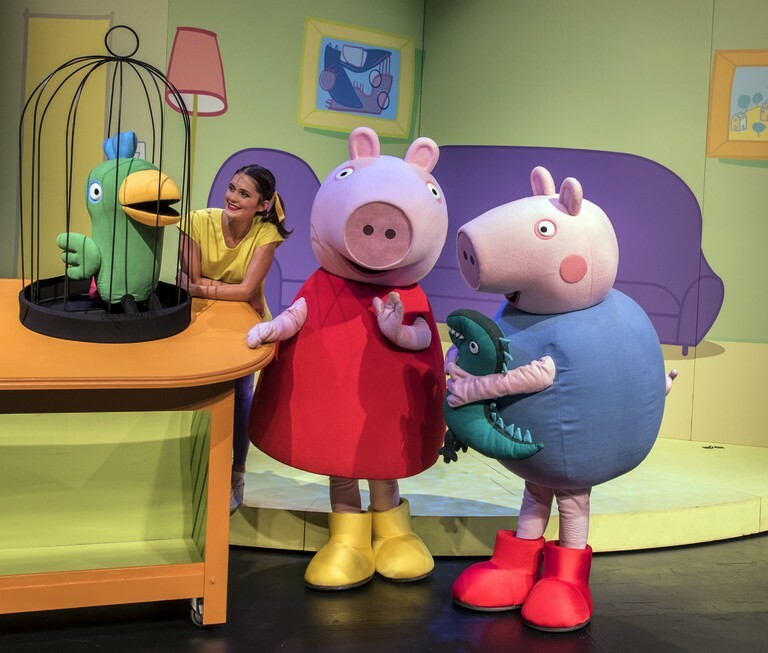 Kids can look forward to interactive sing-along songs in this magical musical production of Peppa Pig, featuring life-size puppets. There’s fun for the whole family at the V&A Waterfront, with performances every day from December 15 to 30 at 11am at the Amphitheatre. A meet and greet with Peppa Pig and friends will take place from 12pm and 2pm at Lamp Side Court. The best thing about it? It’s all free. * For further information visit www.waterfront.co.za.